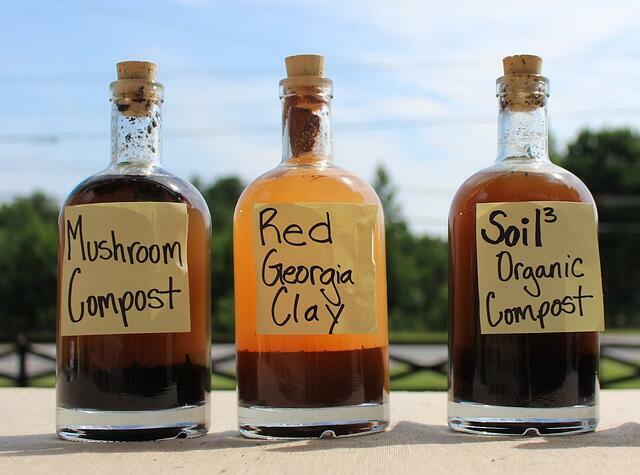 The short answer is that composted organic matter does not go bad unless you store it improperly. It does, however, continue to break down, and that’s completely normal. That’s how compost feeds our plants! It’s also the reason why our soils need to be continuously replenished with compost. You’ve come to the right place! Here are nuanced answers to your questions about compost going bad. 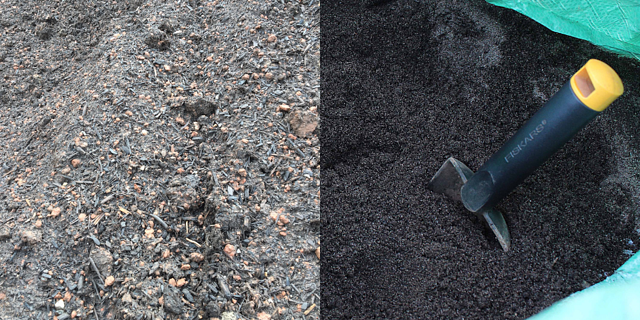 Soil3 compost is decomposed humus compost. Humus is a natural material that can take years to completely decompose to its smallest particle form, so it’s natural to lose volume over time. 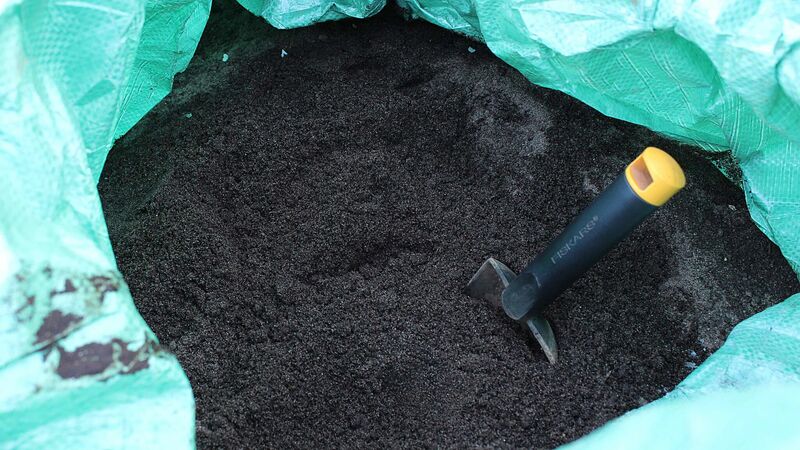 If you keep a bag of soil from one year to another, you will experience a small amount of volume loss every year. To get the most “bang for your buck” using up compost within a couple of years will allow you to use the compost you have to cover more area. Worried about losing those nutrients? Don’t be! 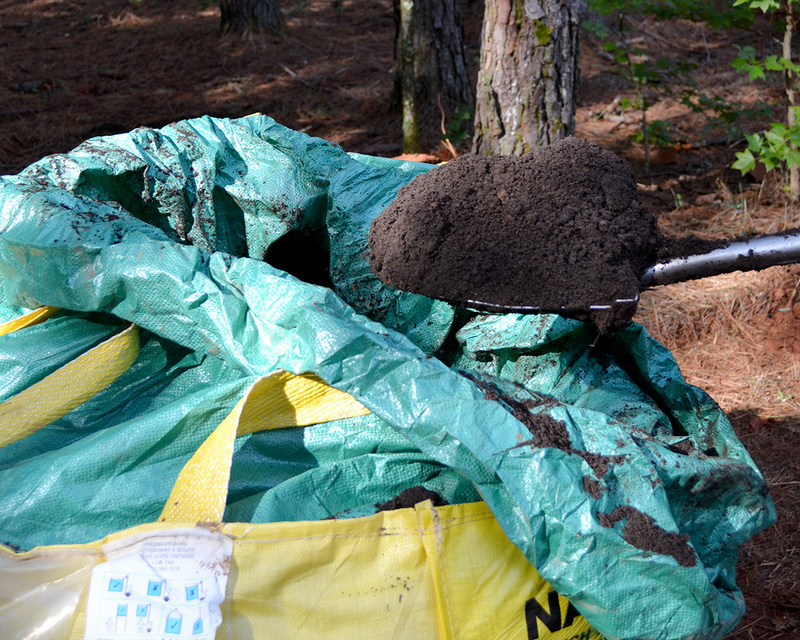 The compost inside your bag won’t lose those nutrients that the soil is teeming with while it’s safely inside your bag. Keeping the bag closed is also a great option to avoid any weed seeds from taking up residence in your soil, but keep it slightly open so rainwater can get in to keep the compost moist. How Many Years Will My Compost Last? That depends on your climate. For instance, in a hot, humid climate with lots of rain, compost will break down faster than in a dry, cool climate. We cannot put an exact time frame on due to these difference in climates. 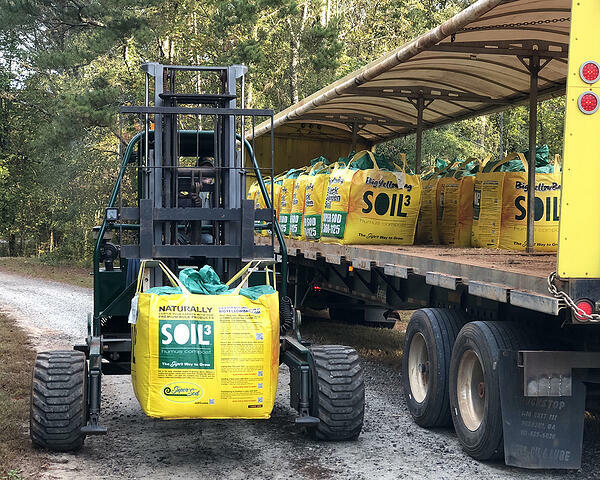 If your soil is simply sitting in the bag, it will last several years, though you should keep in mind that you’ll lose some volume over that time and the consistency may become denser and heavier as it continues to break down. If it’s in a raised bed, Soil3 compost will serve you for multiple growing seasons. 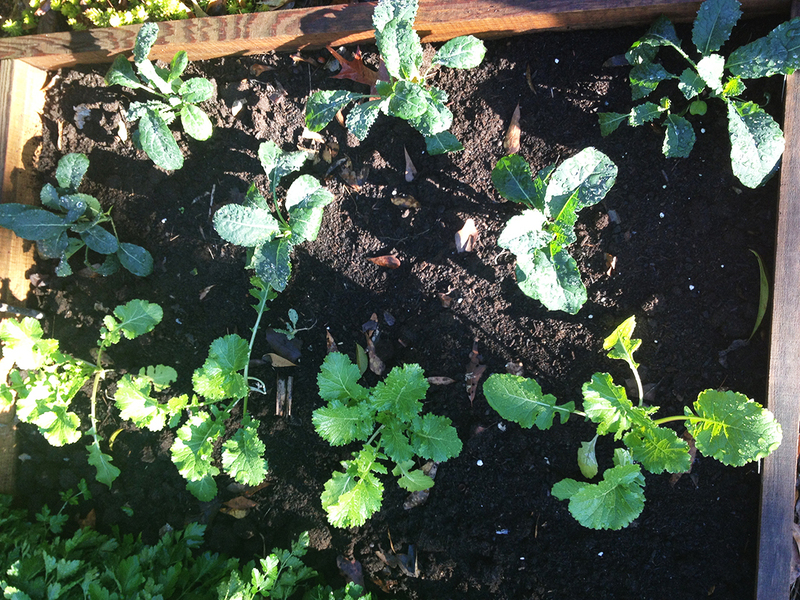 We’ve grown vegetables for 4 years in the same bed of Soil3 without applying additional fertilizer. 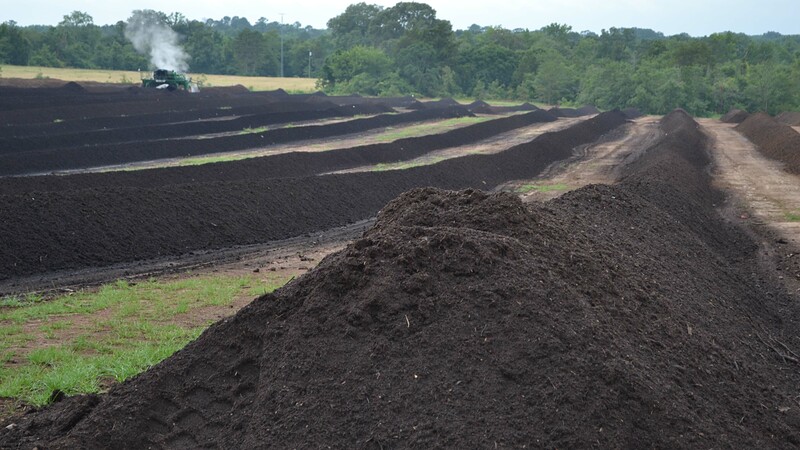 However, because the compost is constantly releasing nutrients and breaking down in the process, beds need to be filled back up with compost. In our raised vegetable beds outside our stores, we typically add 1-2 more inches of Soil3 in spring to raise the height of the beds again. Even though it will last several years unused in the bag, we recommend going ahead and using it within a year, to get the most coverage from the bag. 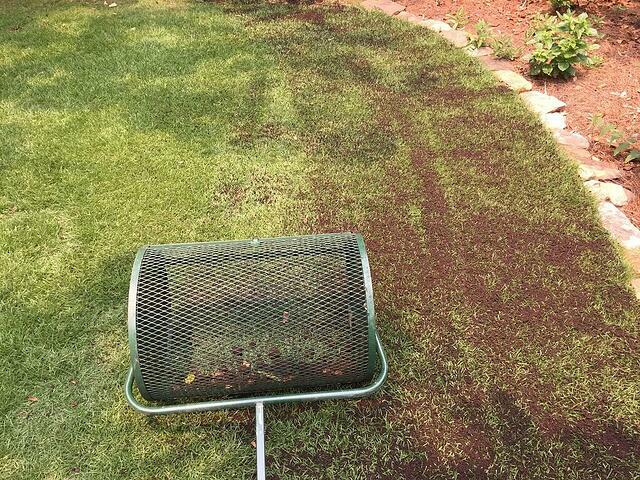 If you used your compost to topdress your lawn, mix into garden rows, plant flower beds, or even install your sod, we recommend a fresh layer each year to add soil structure and nutrients. 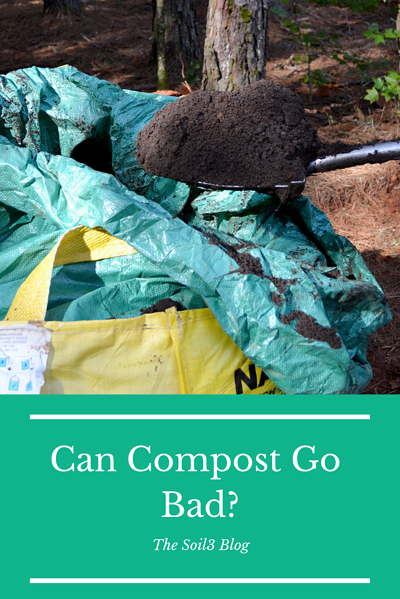 What’s the Best Way to Store Compost so It Doesn’t Go Bad? The best way to store finished, garden-ready compost is covered but in a container that is not air-tight and that lets in some water. You want your compost to have enough oxygen to keep those micro-organisms happy and avoid the possibility of the compost going anaerobic.  When compost goes anaerobic, it’s due to too much water and a lack of oxygen. You can tell it’s anaerobic if it has a sour smell. Typically this problem can be fixed by spreading out the compost and letting it get some air. Again, the best practice is to go ahead and use your compost. You’re plants will love you for it! 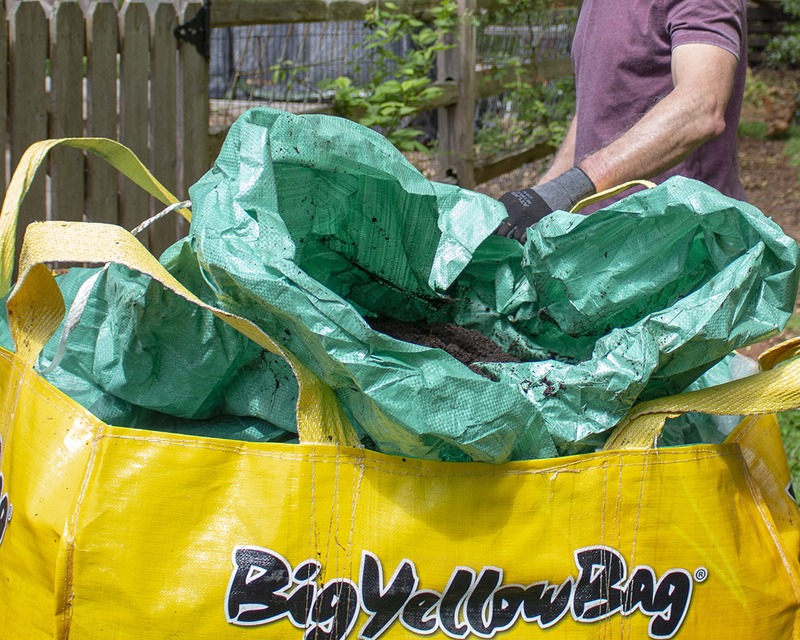 Why is the BigYellowBag Best for Keeping Good Compost? 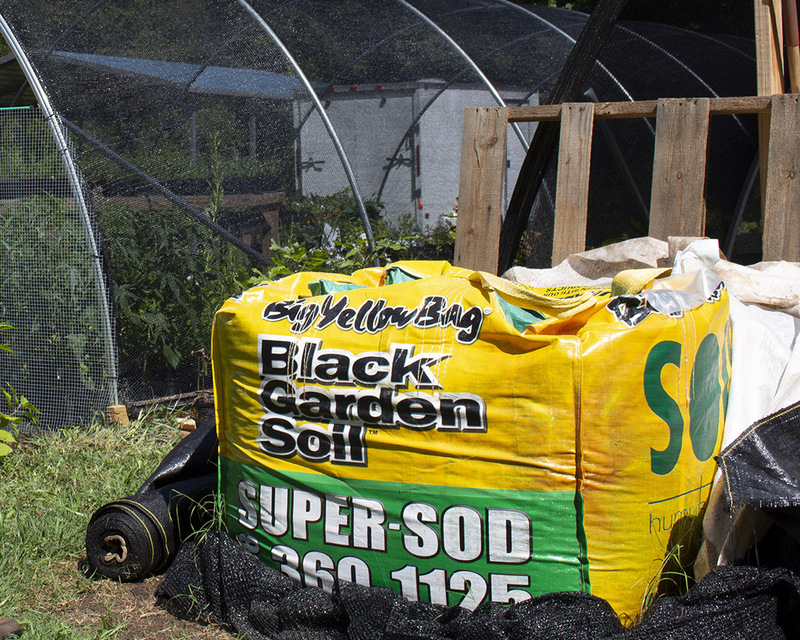 Cubic Yard BigYellowBags are ideal for containing compost because they’re easy to have delivered, won’t make a mess, and allow enough air for the compost to thrive. Unlike homemade compost, Soil3 humus compost is already decomposed and doesn’t need to be turned to continue the composting process after it’s bagged. You’re guaranteed that what’s in that bag is ready to use for your lawn or garden. 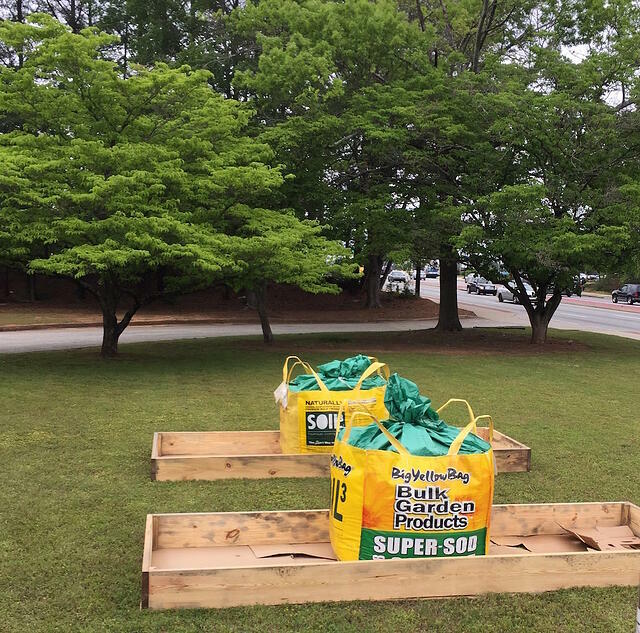 You can keep a BigYellowBag on hand for potting soil in your container gardens, for spring and fall planting, and for topdressing trees and shrubs. You won’t regret having a little extra of this good stuff that won’t go bad as you use it year-round.